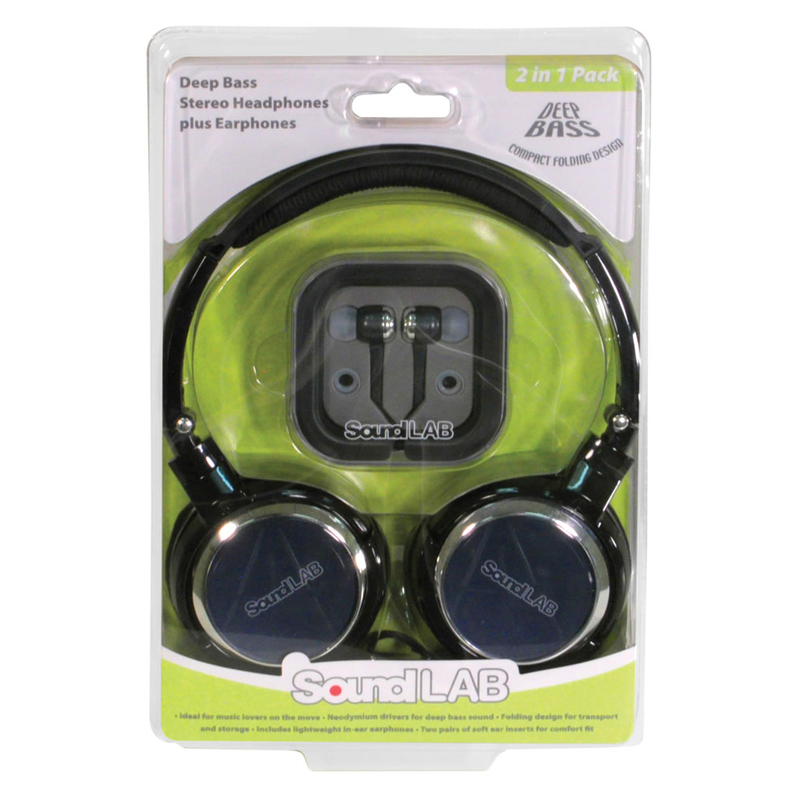 Our popular Deep Bass Headphones are now available in this 2 in 1 pack, which includes a set of In-Ear earphones boasting the same quality of sound, ideal for times when you require a more lightweight option. 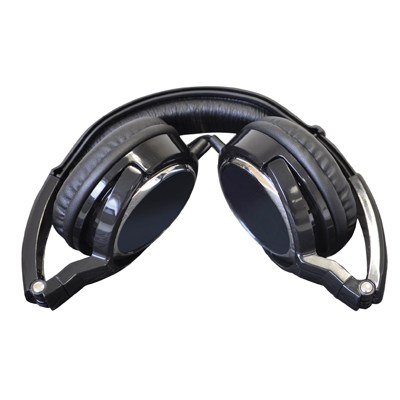 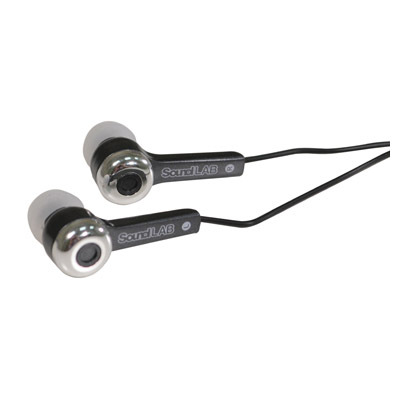 The stereo headphones are fitted with high performance neodymium drivers which produce deep bass sound. Featuring a padded, adjustable headband with soft padded ear cups for a very comfortable fit and an innovative, folding, compact design for easy storage and transport. 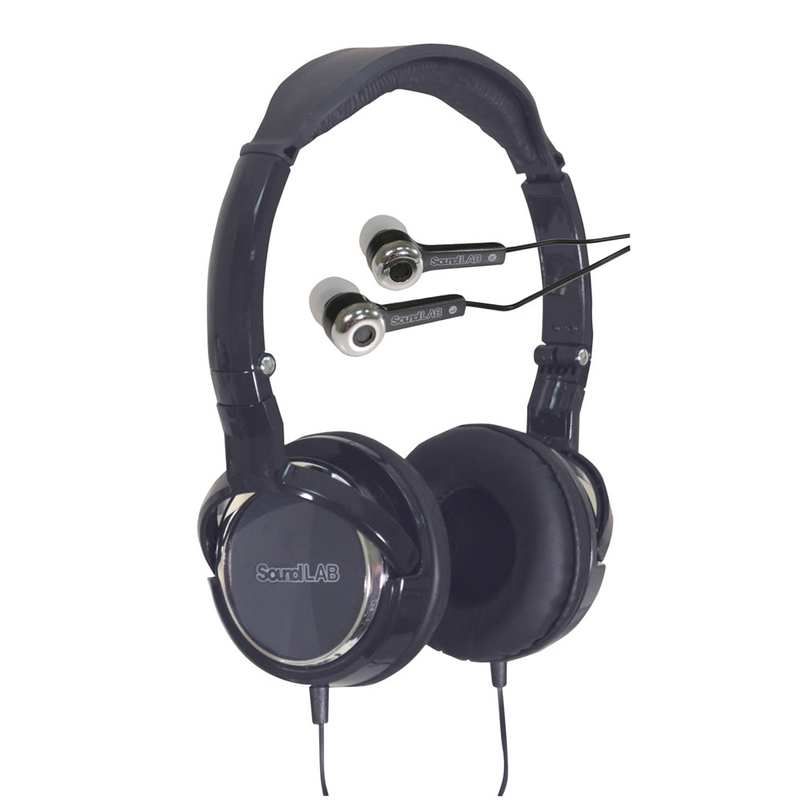 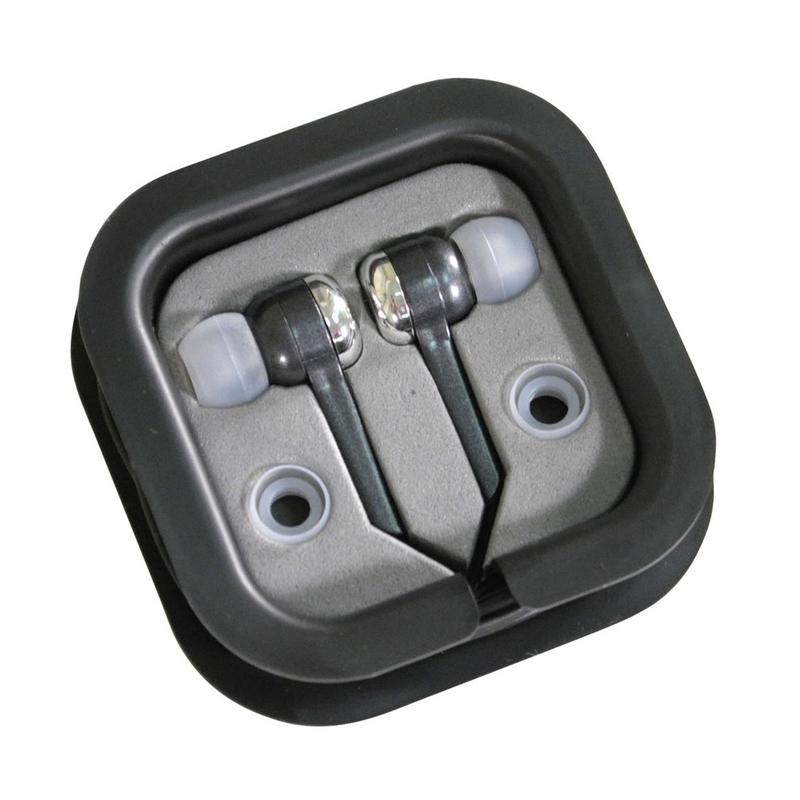 The headphones and earphones are fitted with a gold plated 3.5 mm stereo jack plug.